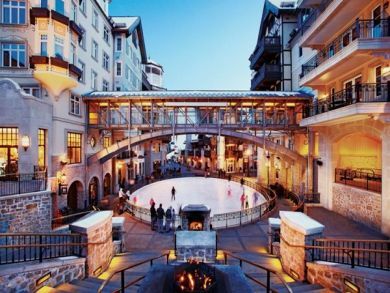 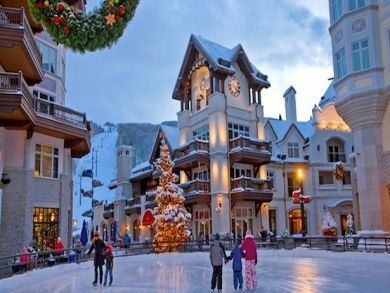 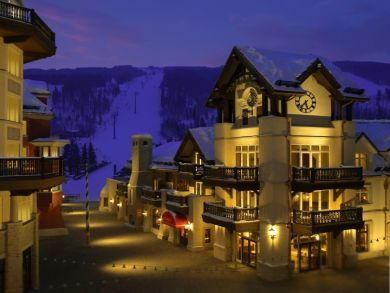 Allow us to introduce you to this studio ski condo in Lionshead walk to Gondola and ski school. 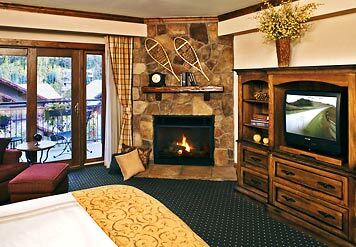 Presenting this high end professionally decorated Lionshead Ski accommodations. 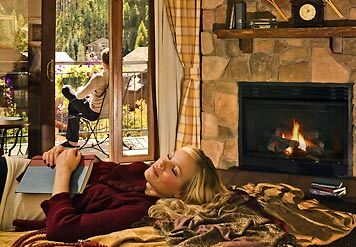 This particular unit is a cosy studio however we also have one-, two- and three-bedroom luxury condos available. 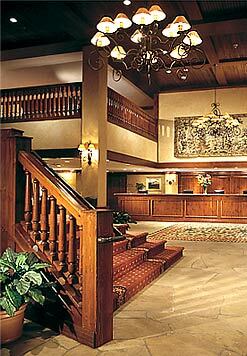 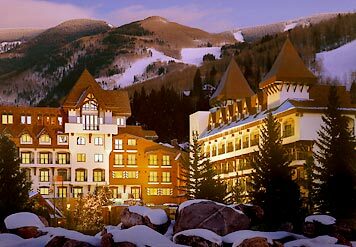 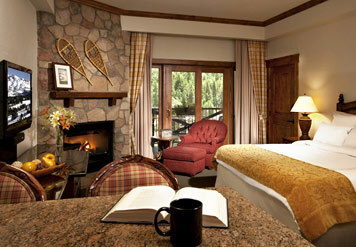 High-speed Internet access and exceptional five star resort amenities and service.